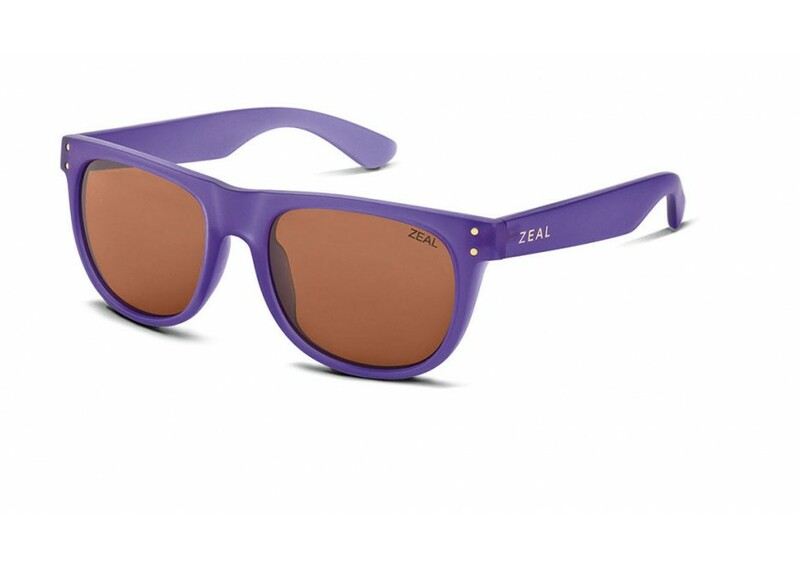 Zeal are the very first to produce biodegradable sunglasses. All made from 100% plant-based materials, they are the most environmentally friendly range around. Zeal are also part of Ethical Sourcing, meaning that during the manufacturing process all materials can be traced back to where they originated. All lenses are made using a plant-based bonding agent, replacing petroleum-based materials. This lens is currently known as E-llume. 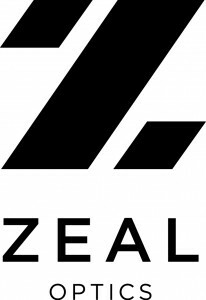 Zeal is leading the way to removing all crude-oils from the production of their Zeal sunglasses. The removal of all the crude-oils do not neccessarily mean that they skimp on protection, all lenses still have complete protection from UVA, B and C as welll as HEV light. Produced from 100% USA-Grown Cotton, M49, which was first released with ACE, is a revolution that represents the future of eyewear. At ZEAL, they are proud to be the most sustainable sunglass company in the world and M49 is the next step in our commitment to living, creating, and being greener. They partnered with the renowned Mazzucchelli family to build a sunglass that is both ecological and fashionable— one that is a tribute to the heritage of quality Italian handcrafted eyewear. After harvesting the cotton from farms all across America, they ship it to Mazzucchelli for processing. Cotton linters (very small fibers around the seeds of the cotton plant) are purified into a pulp and then into a resin that can be used for injection molding. Years of research went into the development of specific injection machinery and flow specifications or creating sunglasses with this material and it is exclusive to ZEAL. During its lifetime, M49 is similar to any other sunglass material, and only begins to biodegrade when disposed of. M49 will biodegrade in low oxygen (anaerobic) environments as the result of microbial reactions with the material that are significantly less effective in open and oxygenated conditions.